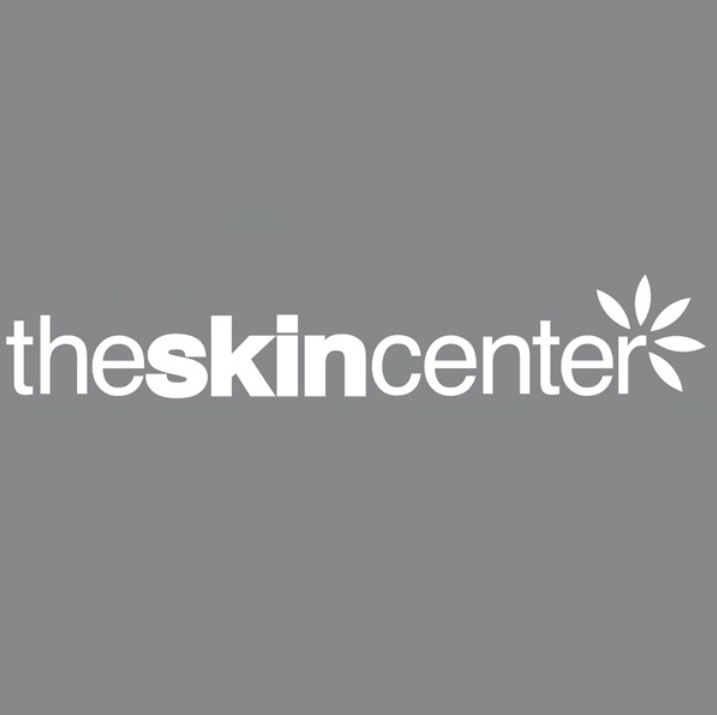 Message: Phone: 0118 344 3772 • Website: https://skincenter.co.uk • Email: info@skincenter.co.uk • The Skin Center Beauty salons located at Reading and Andover provide amazing head-to-toe health and beauty services, our clients love our relaxed environment and our expert, highly trained therapists are experts in their field. We have a warm and friendly outlook to make your experience is relaxing and pleasurable as possible. Offering a complete variety of beauty solutions we have the appropriate solution for your needs and whichever your beauty desire we can help.